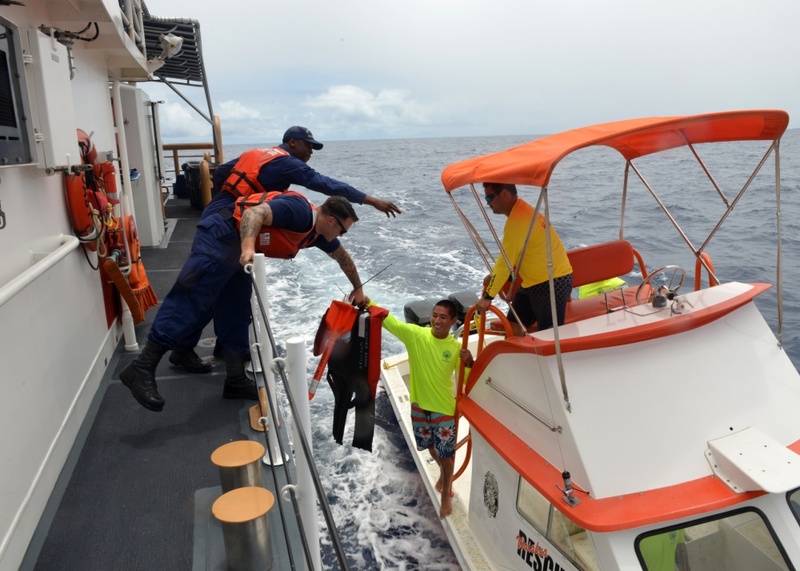 Coast Guard and Hawai‘i County Fire Department crews are searching for a missing free diver off Kohala on the Big Island, Tuesday, Nov. 13, 2018. An Air Station Barbers Point MH-65 Dolphin helicopter crew is currently searching the area. 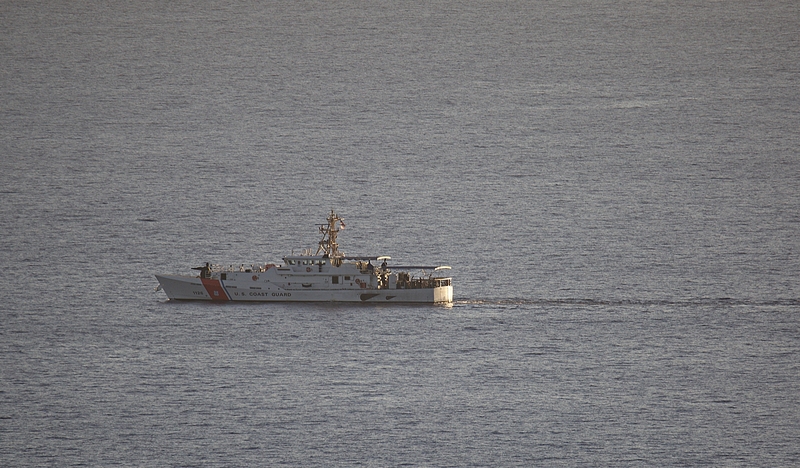 The crew of the Coast Guard Cutter Joseph Gerczak (WPC 1126) has been diverted to assist with the search. Coast Guard Sector Honolulu watchstanders issued an Urgent Marine Information Broadcast Notice to Mariners requesting anyone in the area keep a sharp lookout for signs of distress. 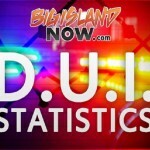 At 8 a.m., Sector Honolulu watchstanders received a report from the Hawai‘i County Fire Department that the family of Hermogila reported him missing Tuesday morning after he went diving for lobsters off Black Point, Monday night. Hawai‘i County first responders found what is believed to be Hermogila’s dive float and equipment bag still on the beach. 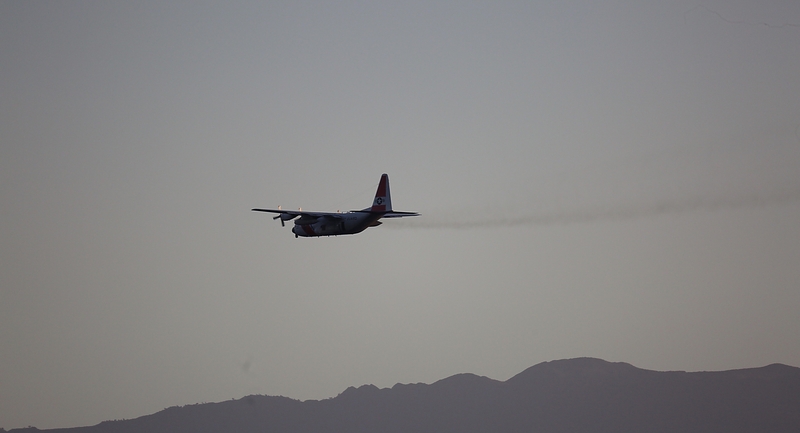 The helicopter crew launched immediately to assist with the search. The weather on scene is light and variable winds and seas of less than a foot.